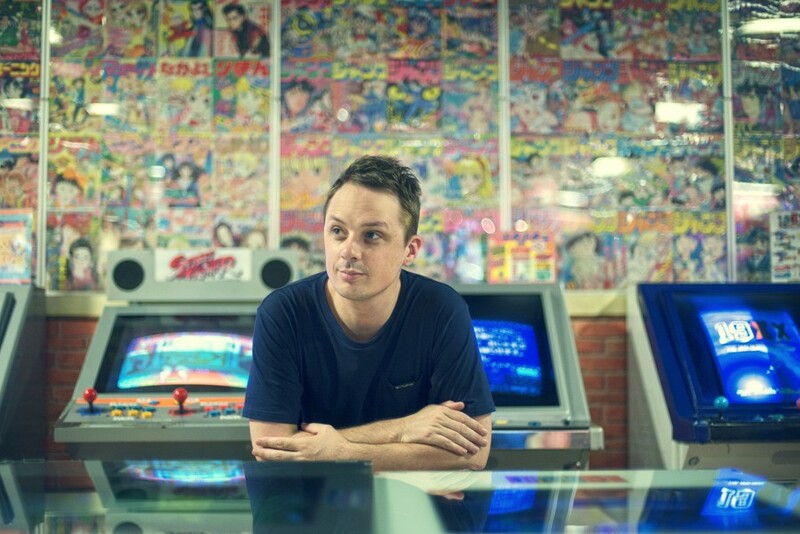 Red Bull Radio has today announced the return of Diggin' in the Carts - a show which examines the music, creators, legacy and global impact of video game music. Several well-established guests are set to make an appearance, including none other than Donkey Kong Country composer, David Wise. 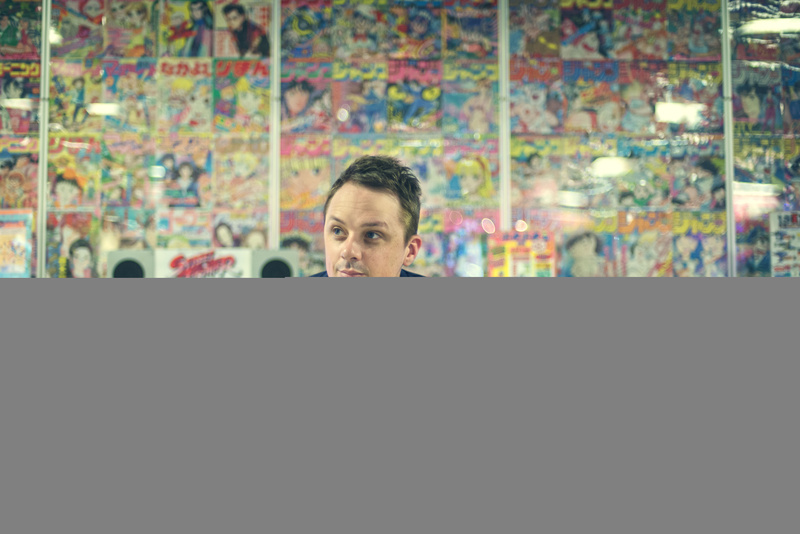 Hosted by Nick Dwyer, this series has already looked into classic gaming tunes from 8-bit to 64-bit and beyond - we recently sat down with Dwyer to discuss how the show was conceived if you'd like to know more. This return, which will be the third series of the show, is set to expand upon the areas already explored, shining a light on the games, creators, composers, sounds, and systems from the UK, US, Europe and more. Starting today, and continuing every Thursday through 15th November, the series contains eight, two-hour-long episodes featuring educational sections on game composers, interviews with video game music luminaries, features on music and top tracks, as well as guests hosts who will select their favourite moments from video game music history. Episode one airs on 27th September at 7pm ET (4pm PT / the following day at midnight BST / 1am CEST) and you'll be able to catch the whole series at Red Bull Radio's website. That first episode will feature Atari founder and Pong producer Nolan Bushnell, a primer on Commodore Amiga soundtracks, the aforementioned David Wise, and Fool’s Gold Records affiliate Nightwave as a guest host. The rest of the series features a similarly stellar lineup - including the composer of Minecraft and various Commodore 64 music geniuses such as Martin Galway and Marco Passarani to name just a few - so make sure to check back every Thursday at the same time each week if you're interested. Are you into your video game music? Let us know if you'll be tuning in with a comment below. I need more David Wise music in my life. Legacy Music Hour podcast recently did one..
Wow this is great I'm so excited. The Super Nintendo system still holds my top three soundtracks from a video game Number One being Donkey Kong Country which is just simply a beautiful masterpiece, to this day for me nothing compares to it. I use to start one of water levels right before I would lay down to go to sleep and just let the music play while I slept so relaxing and calming., Number Two Super Metroid another beautiful masterpiece just solid and amazing through out, Super Metroid's music is surreal. And the Third is Donkey Kong Country 2 another masterstroke of ambient perfection. I will give The Legand of Zelda Skyward Sword from Wii a nod also hands down my favorite Zelda Soundtrack, definitely up there in the best of category for me. Yeah Donkey Kong Country is my favorite video game soundtrack ever and Gangplank Galleon theme my favorite track ever. @Romeo-75 Those are all amazing soundtracks but I just started playing Final Fantasy 6 on the SNES and the music has honestly blown me away. Awesome. Never heard of this before. I love video game music, in particular SNES music and David Wise. I’ll be checking out their website now, hopefully I’ll be able to catch up on series 1 & 2. Thanks for the heads up! Will certainly be checking it out, listen to more game music these days than any other type. 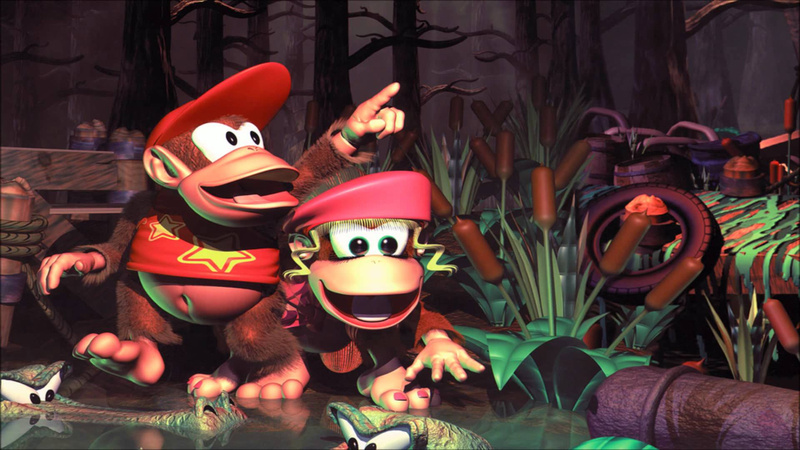 Ah, that picture from DKC2 bings back very fond memories of this amazing game. @Romeo-75 you’ve got great taste in VG music, bub. David Wise and Diggin' In the Carts, you say? It’s a travesty that DKC2 isn’t on the SNES Classic. @justin233 its on mine. Wasn't going to "do" it until I watched some DKC2 gameplay and the memories were that fond I just had to "do" it. @Haywired just downloaded the OST from Spotify. Will give it a listen. @Kidfunkadelic83 I want to “do” it too, but I think I need a PC and I’m a Mac user. Idk though - I’m not good with these things. Red Bull did a miniseries on this already. A few years ago, approximately 4-5. It was mainly Japanese centric games if I recall. Just Blaze, Oh No! (Rob Swift, and Roc Raida too possibly???) were featured. I'm a HUGE hip hop head, and game dork, so it piqued my interest. Never heard of the series before but it sounds very interesting, the fact that this edition is about Wise makes it even more awesome. @justin233 it's extremely easy to. I've never had experience with stuff like this before but thought I'd try it and had no issues. A pc or lap to is required tho. Oh I watched the first set of episodes of Diggin in the carts and it was awesome! I'm looking forward to this. Website says the next episode will be about Tim follin, neato! !